In 1984, The Royans Professional Vocal School, aka, The Royans School for the Musical Performing arts, was Founded by Diana Yampolsky: World Renowned Non-Surgical Voice Repair Specialist - Master Voice/Vocal Coach - Vocal Technician/Optimizer - Vocal Performance Consultant. All voice/vocal instruction courses are customized to the unique needs of each individual speaker and/or singer and are geared towards ‘programming one’s brain’ using an intellectually unique method of visualization. The Vocal Science (TM) Method alleviates strain on the vocal cords via allowing the speaker and/or singer to develop proper use of facial and abdominal muscles; which, in turn, will play an instrumental role in voice placement and professional voice/vocal development. Diana Yampolsky is one of the world's foremost specialists on the topic of the human voice and is the creator of Vocal Science, a unique and truly revolutionary accelerated vocal development technique that is trademarked with the government of Canada. It is a holistic and scientific approach to voice mechanics that enables all singers to reach their full potential in an extremely short period of time. Proven results are guaranteed in a matter of hours (not years) for beginners, semi-professionals, and professionals. Born in Russia, Diana Yampolsky has dedicated her life to music - its study, and application to performance. Her studies led to the completion of a Bachelor's degree in Music Education specializing in voice and piano at the Leningrad (St. Petersburg) School of Music and the Leningrad (St. Petersburg) Music Teachers' College in 1976. While in Russia she was a choir director, a public school music teacher, and a private vocal coach. During her tenure as choir director in Russia, her choir placed first in the Leningrad (St. Petersburg) music competitions. 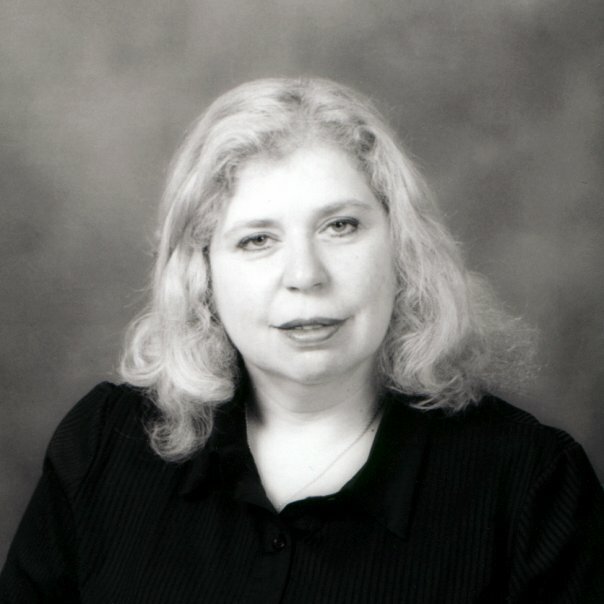 Since 1980, Diana has been teaching in Toronto, specializing in voice. The Royans Professional Vocal School was opened in 1984 in order to teach her technique to the public. Today, Diana works with aspiring singers and established artists, as well as many fine producers, engineers and managers within the music industry. Through her Vocal Science Immersion Program, Diana regularly instructs clients from around the world. Diana is also the world's foremost Non-Surgical Voice Repair Specialist. Through her revolutionary vocal technique, special exercises and natural herbal and homeopathic remedies, she can resolve most vocal problems naturally and prevent singers and speakers from having to resort to surgical procedures and pharmaceutical products that often produce unwanted side effects. As a true holistic practitioner, Diana works on the source of the vocal problem, rather than the symptoms. Ms Yampolsky has been a featured speaker at a number of prominent international music conferences and seminars and has been a contributor to Canadian Musician magazine for over 18 years. She is also celebrated as an Expert Author on EzineArticles.Com and Hitquarters.com and has been highly profiled on various TV and radio stations over the years, as well as in print media, resulting in a number of write ups in respected publications. Diana's long list of students (over 10,000) include achievers such as Lucas Rossi (Rockstar Supernova winner), Brian Melo (Canadian Idol 2007 winner), Raine Maida (Our Lady Peace), Alex Norman (illScarlett), and many more who have achieved international success after their instruction at The Royans Professional Vocal School. If you would like to see Diana's certificates of education, accomplishments and the Vocal Science Trademark registration, please refer to Diana Yampolsky's Professional Credentials. In 2000 Diana released her first book, Vocal Science - Flight to the Universe (published by Mayfair Music Publications). Diana is also president of 4 a.m. Talent Development and Artist Management Group Inc. Both companies are designed to assist even the most inexperienced beginners make their way into the music industry, realizing their dreams of becoming top-notch professionals. For more information about 4 a.m. Talent, see the 4-am-talent page.